South Phoenix has an 81% recidivism (return back to jail) rate — one of the highest in the nation. But we’re changing that. 80% of TigerMountain participants stay in school or out of jail. And you can help us make that even higher. 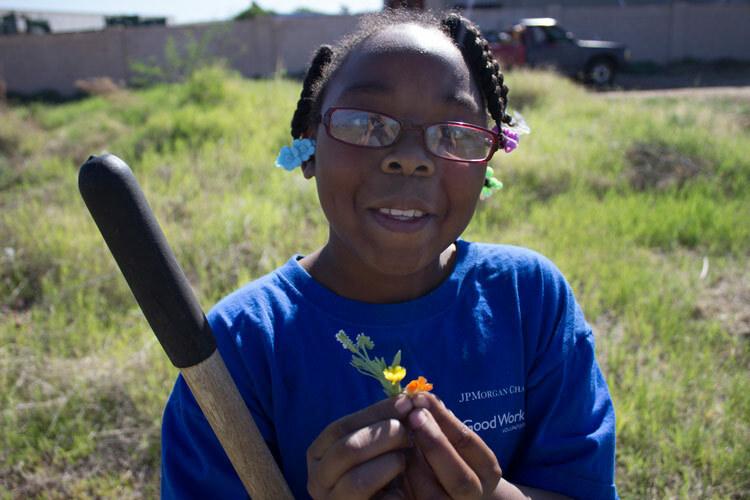 When you give, your money will help us make a difference in the South Phoenix community. by checking the "Make This Recurring" box and give every month. Kitten - $1/month - Provide a package of seeds to the garden each month. House & Garden Cat - $5/month - Provides seeds for our gardens to feed 10 families. BobCat - $10/month - Provides water for the garden one day a month. Liger - $15/month - Provides a living wage to transitional worker for an hour. Tigon - $25/month - Provides enough tools to maintain a 1.5-acre garden. Jaguar - $50/month - Provides enough money to add 2 youths to our on-the-job development initiative. Mountain Lion - $100/month - Provides enough seed for a 5-acre garden and to add 2 youths to our initiative. Tiger - $500/month - Oh My, You are changing the community on a massive scale. Plus, in the state of Arizona, your donation may be eligible for a dollar-for-dollar tax credit. Want to volunteer with us? We’re always looking for more help. 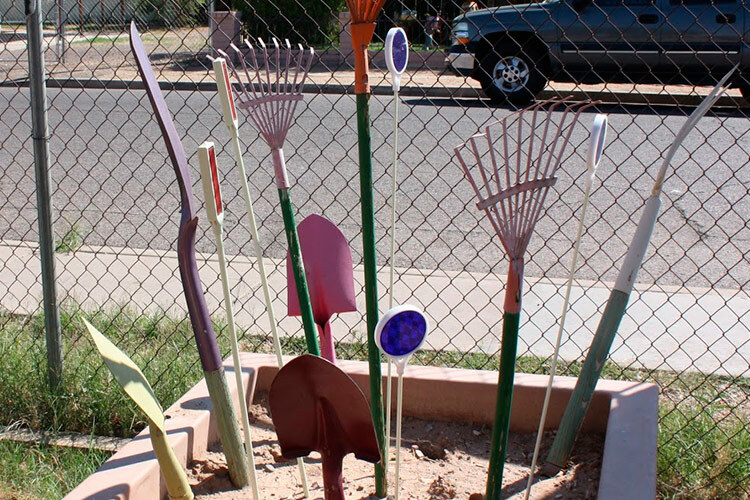 We’d love to accept donations of lawn/garden tools or outdoor furniture.